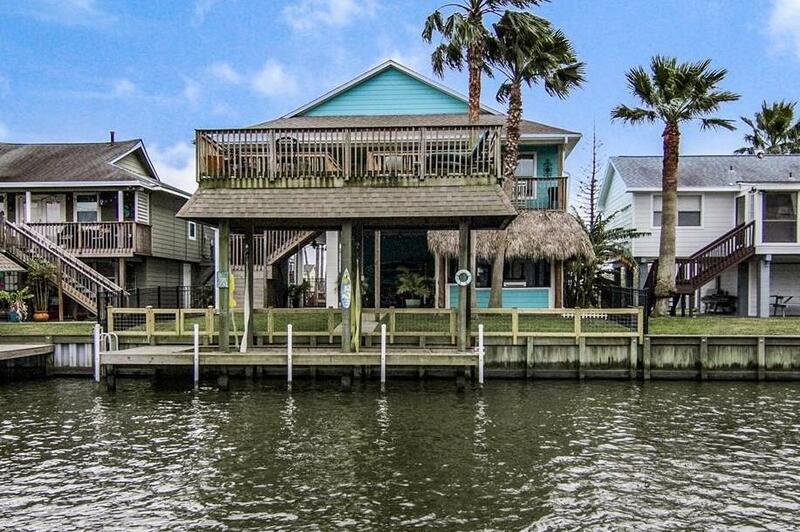 UNIQUE, LARGE CUSTOM BUILT WATERFRONT HOME W/BOATHOUSE & UPPER DECK OVER THE WATER. 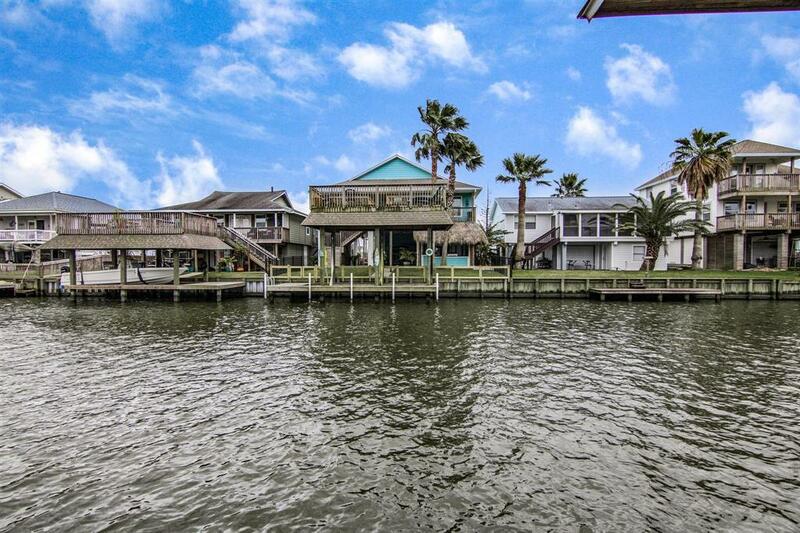 UPSTAIRS BOASTS 3 LARGE BEDROOMS, 2 BATHROOMS, LAUNDRY ROOM, SPACIOUS FAMILY ROOM, MASTER OVERLOOKS WATER. MASTER BATH HAS 2 SINKS, SOAKING TUBE/SEPARATE SHOWER. THE UPSTAIRS HAS A WALL OF WINDOWS OVERLOOKING THE WATERFRONT & LARGE COVERED PORCH. DOWNSTAIRS IS JUST AS AWESOME AS UPSTAIRS! THE 4TH BEDROOM W/CUSTOM BATH & A WALL OF CLOSETS IS DOWN. LARGE GARAGE & GOLF CART GARAGE. THE DOWNSTAIRS OPEN AREA HAS AN OUTDOOR KITCHEN & GRANITE BAR W/GRILL, SINK, FRIDGE & WINE FRIDGE, PALAPA SHADE STRUCTURE, & PLENTY OF ROOM TO ENTERTAIN FAMILY & FRIENDS. 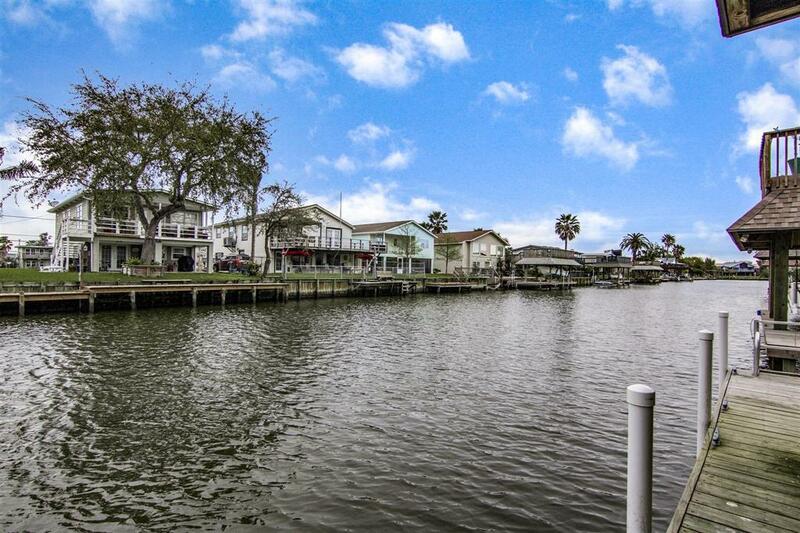 THE FENCED YARD LEADS OUT TO THE DOCK WHERE YOU CAN JUMP IN YOUR BOAT FOR FISHING, SKIING, OR HEADING TO THE BAY. JUMP IN THE CANAL FOR SWIMMING, FLOATING, KAYAKING OR CRABBING. EVENINGS ARE RESERVED FOR DRINKS ON THE UPPER DECK WATCHING THE PELICANS DIVE FOR FOOD AND THE AMAZING SUNSETS! 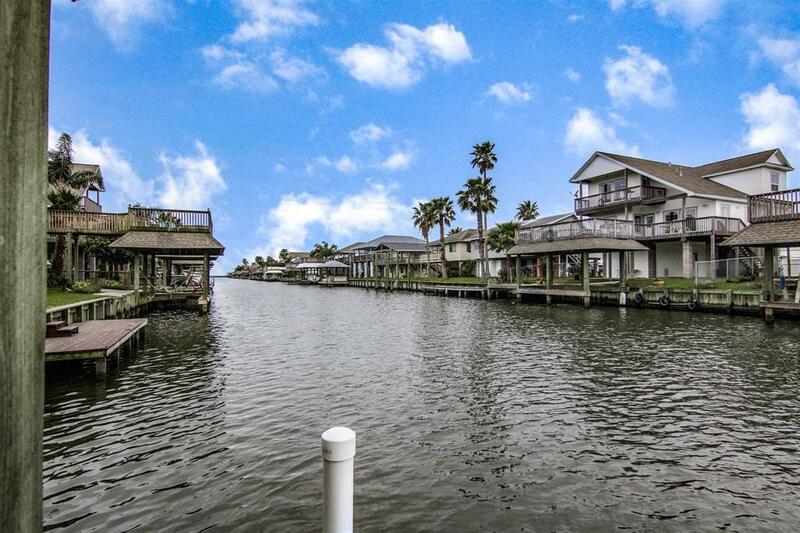 VIEW THIS HOME TO SEE WHAT THE WATERFRONT LIFESTYLE IS ALL ABOUT! Listing courtesy of Neptune Properties.